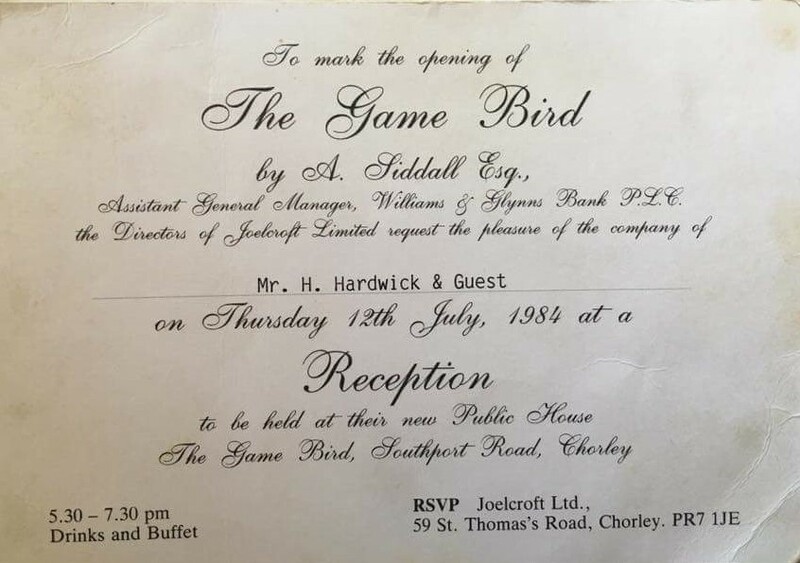 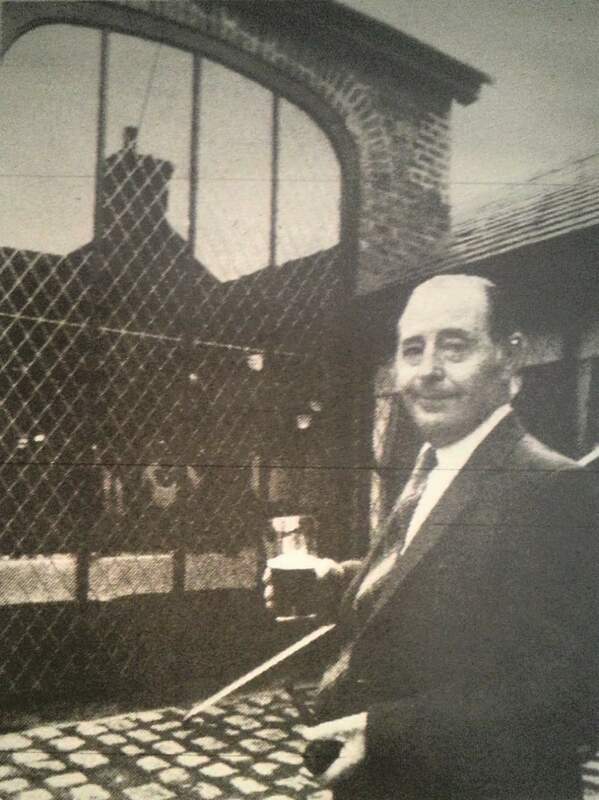 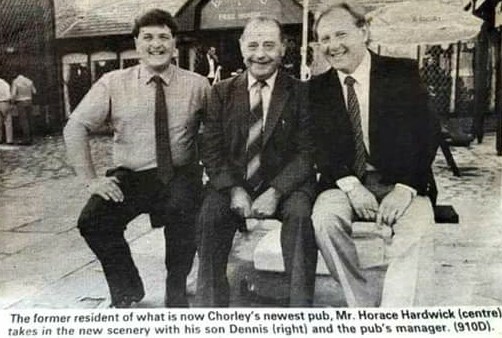 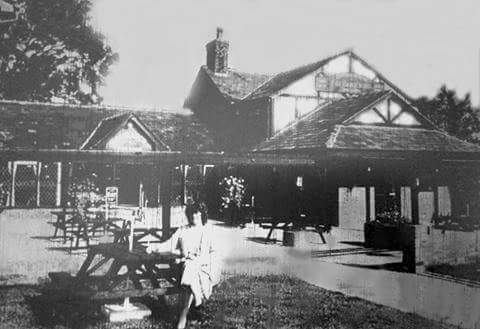 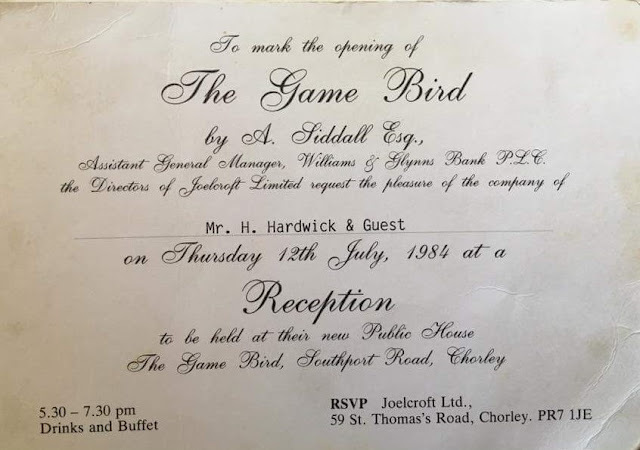 The Game Bird was a relatively modern pub development on the outskirts of Chorley but was originally Ackhurst Farm, an 18th century building that was sold for development along with Chorley Hall Farm (site of Highfield Road Estate and St Michael's School) and the Dutch Barn Farm (now the Chorley Hospital site) in the summer of 1950. 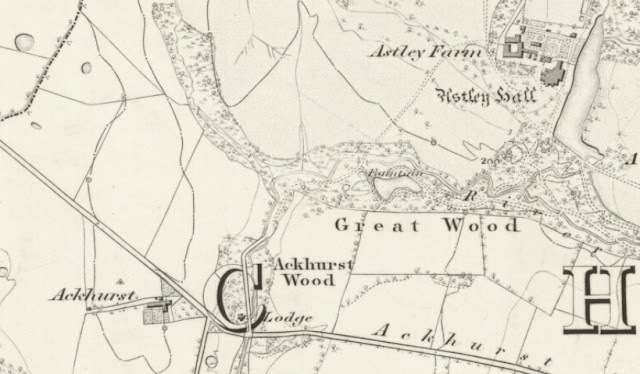 The area to the south east of Astley Hall was referred to as Ackhurst and what we now know as Southport Road was originally called Ackhurst Lane. 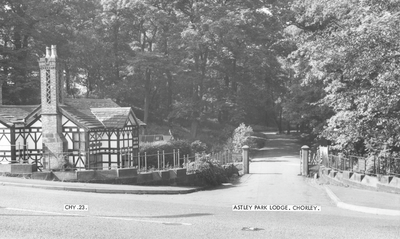 Only the lodge, constructed in 1813 of that name still stands at the entrance to the park today. The below photos show Ackhurst Farm pre-development. 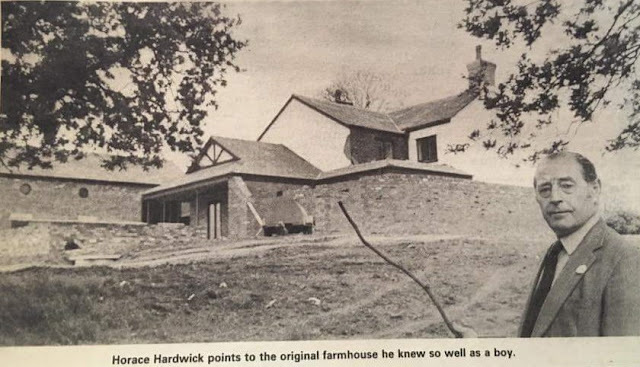 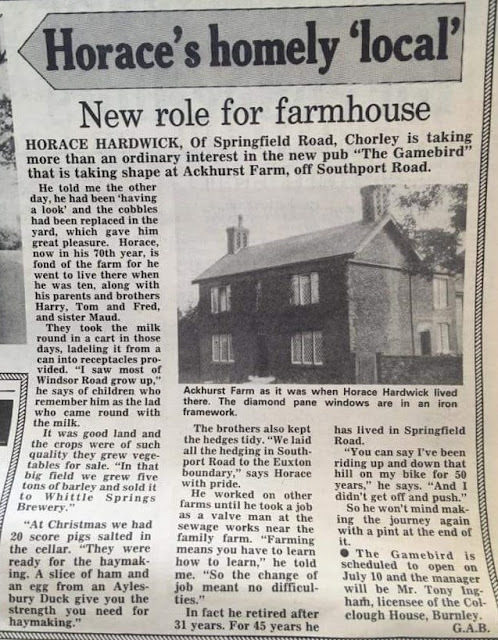 Thanks to the memories of a previous resident at Ackhurst Farm, Horace Hardwick and the local press there is still some record of the farm and it's development. 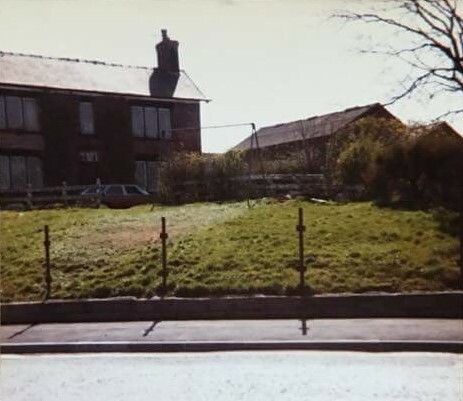 The buildings no longer exist today following closure and sale of the pub by Scottish and Newcastle in 2000. 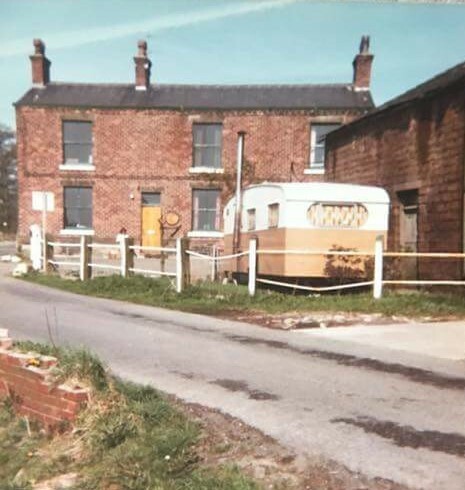 It was demolished and replaced by the office buildings of the Ackhurst Business Park development off Southport Road, Chorley.